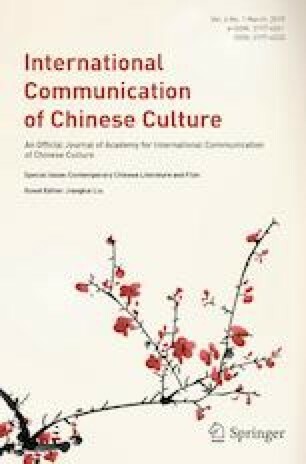 In this paper, the author studies female characters in literature of the Great Leap Forward period from the historical perspective of contemporary Chinese literature. The reproduction issue is the main focus of the present paper and it is found out that most of female characters in literature of the Great Leap Forward period do not have reproduction experiences (childness images). Thus, reproduction, as a gender symbol of the female identities, gradually faded away in literature of that time, and the female characters were eventually replaced with the neutralized (or even masculinized) images who were physically stronger and more capable of social functions. This paper presents three contributors to this avoidance of the reproduction issue in literature of the Great Leap Forward period as follows. The first contributor is that reproduction as a part of the personal life was suppressed by the revolution and the mission of national rescue continued to remain as a mainstream mindset even during the process of national developments. The second contributor is that the clash between the gender equality promoted in literature of Yan’an period and the cause of socialist construction was exacerbated and became even more pronounced in the Great Leap Forward period. And the last contributor is that the ‘People’s Commune’, an ideal and fundamental form of the social structure at that time consisting of ‘workers, farmers, businessmen, students, and soldiers’, had the potential to replace families based on blood ties. Sponsored by the program of the Reach and International Influence of Contemporary Chinese Culture (Program No. 16ZDA218) and Program of Yan’an Women’s Newspapers (1935–1948) and Cultural Images of New Women in the Liberated Areas (Program No. 18CQXJ35).